Chris started his entrepreneurial journey when he was 13 years old, delivering newspapers for a local paper. Over 30 years later, he is still learning and growing, both personally and professionally. Having worked in a multitude of different industries with thousands of different people, growth remains his primary focus. However, his number one focus is his wife, Kris and their two children, Hayden & Audrey. They spend time together often traveling to their favorite destinations – Cook Forest and Walt Disney World. He enjoys Trail running, Pumpkin Pie and Frank Sinatra. 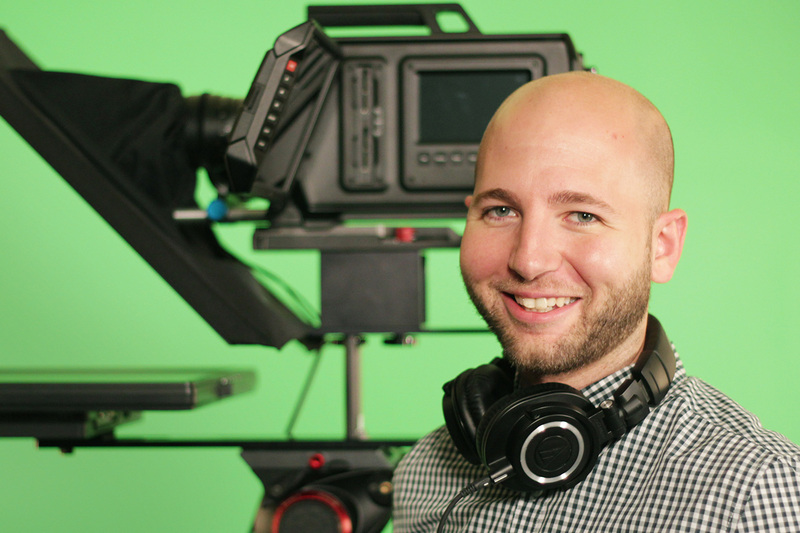 Dave is a Motion Graphics Artist & Cinematographer who works with Advantage Video Production. He was taught traditional methods of photography with 35mm film and many hours spent in a dark room. 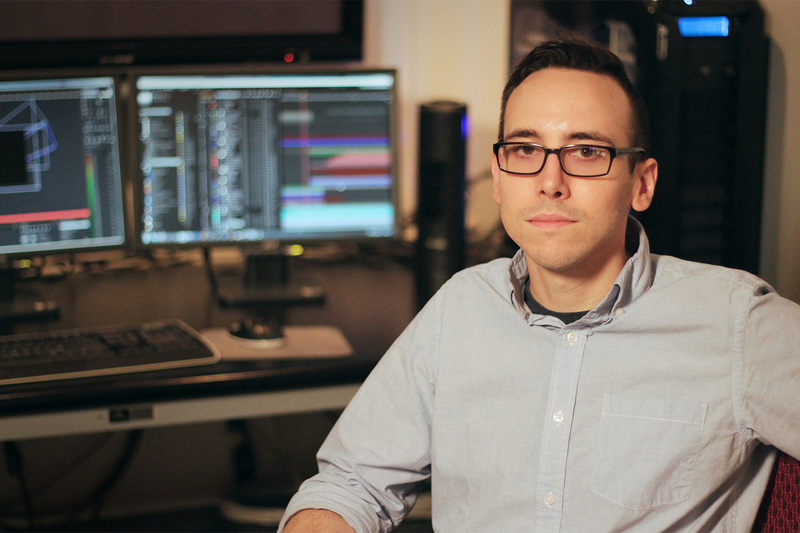 Eventually, he moved from his small town to Pittsburgh, PA to further his education with Motion Graphics, Video Editing and Special Effects. Today he is still learning and developing better ways of telling stories through a camera lens. Outside of work he is a man of too many hobbies. His time is usually spent fixing up old motorcycles, learning new musical instruments, and cooking homemade meals from scratch. He also enjoys home-brewing beers, playing with his dog, and playing soccer. His favorite person is his wife and their time is usually spent traveling and enjoying life. 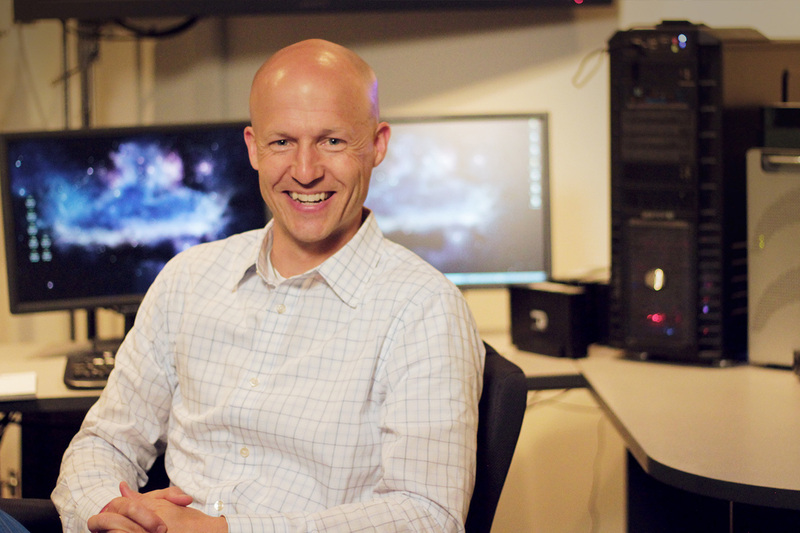 Jim has been with Advantage Video since 2008. Originally from Upstate NY, he attended the Art Institute of Pittsburgh where he received his Bachelor of Science. 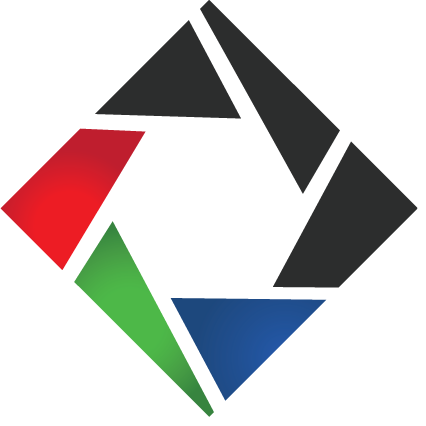 Fluent in motion graphic design and a range of editing programs he works as primary editor on many of our projects. Outside of work he enjoys video games, cycling, movies, and would like to do more kayaking. 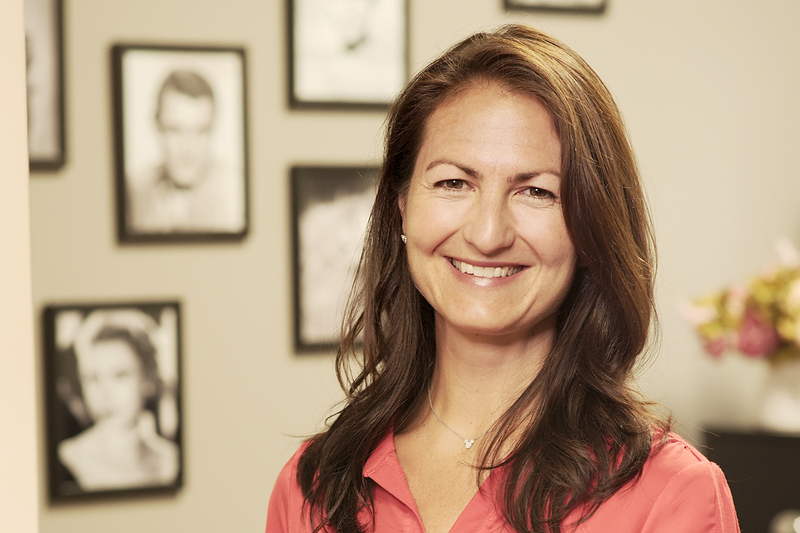 As AVP’s resident social media marketing guru and ‘Jill-of-all-trades,’ Kris enjoys helping businesses flourish. She graduated from Youngstown State University with a degree in electrical engineering, eventually leaving the profession to become a domestic engineer (stay-at-home mom) and care for her young kids. During this time, she gained mad skills in multitasking, creative problem-solving, planning, entertaining, and staying focused on the ‘big picture’ in every situation. When she isn’t working, Kris loves spending time with her ever-growing family, volunteering with The Montessori School of the Mahoning Valley and Philanthropic Educational Organization (P.E.O. ), life-planning with her adorable and unpredictable husband, trail running with her loyal dog, living the simple life in Cook Forest, and taking magical family vacations in Walt Disney World with Chris and their children, Hayden and Audrey. Alec joined the advantage team in 2017. 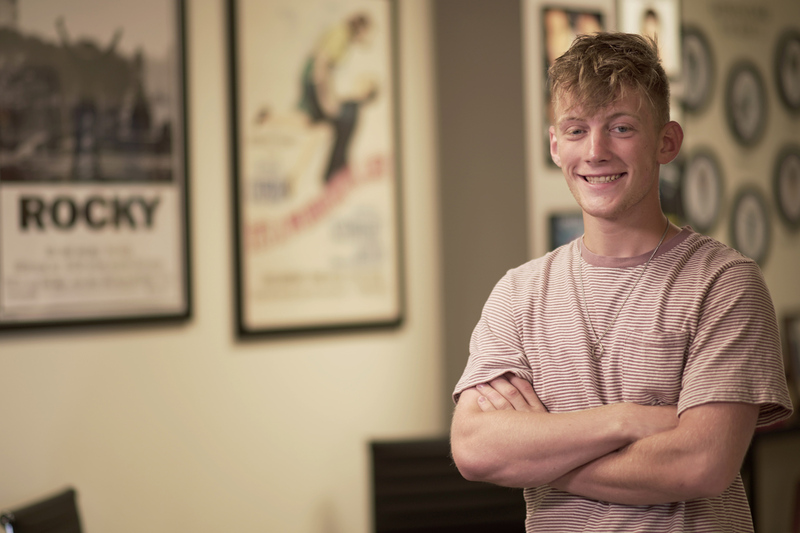 He was born and raised here in the Mahoning valley, and started capturing photographs and videos from a young age when he decided that one day he would make videos for a living. 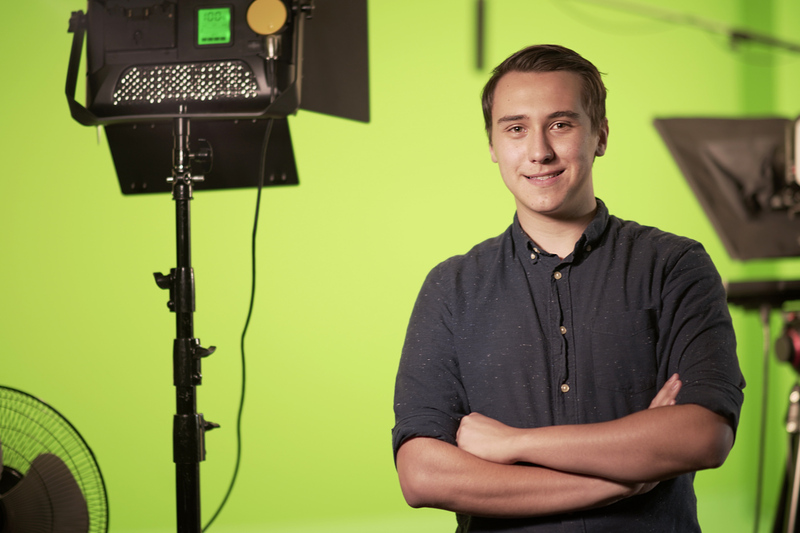 Alec continues to hone and develop his skills in Motion Graphics, Video Editing and Videography to further his craft. Outside of work Alec spends his time traveling, cooking, and spending time with friends and family. Savannah is a Graphic Designer / Social Media Specialist with Advantage. She attended Ohio University and received her BA in Business (Marketing) and a minor in Social Media (That’s a thing now). 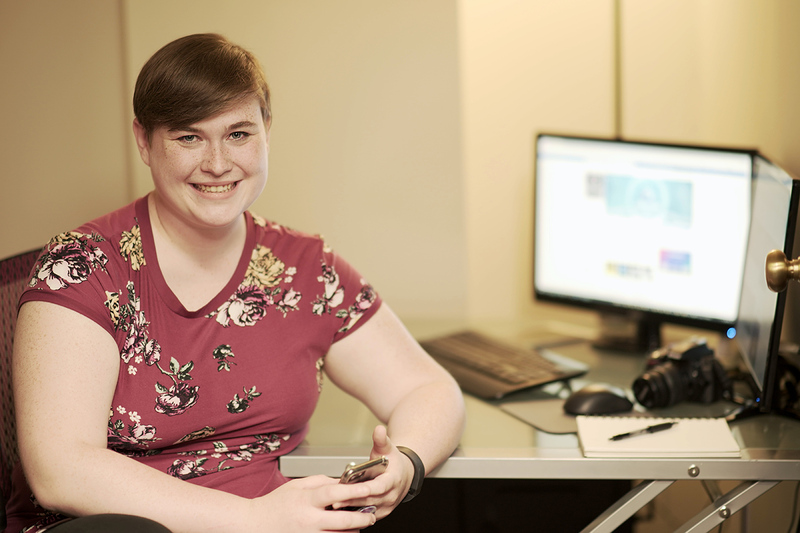 Spending a majority of her time doing what you normally aren’t supposed to do at work, being on social media, Savannah manages and creates content for our social media clients. She is always finding the best way to tell the story of a company through graphics and copy. When she isn’t at work, Savannah can be found music directing and managing even more social media for The Millennial Theatre Company. When she isn’t too crazy busy, Savannah enjoys writing, composing, and photography. Jacob is a Marketing student at Youngstown State University. He enjoys spending time with his family, playing and watching soccer and basketball, the hijinx on the show The Office, and his own terrible taste in music.